Life's a funny thing. Ups and downs. Good days and bad ones. Laughter and tears. We get into a rut. We see life from who we are and where we live. But God doesn't see it that way. He's not limited by our circumstances. He sees life from a different perspective. 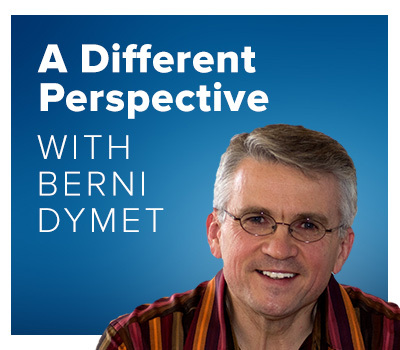 "A Different Perspective" is a daily 10 minute program that takes a look at the issues of life - real, here and now, relevant, punchy, insightful. Things like living out your dreams, dealing with fear and uncertainty, times of refreshing... the sorts of things that matter to each one of us. "Thanks for your team's efforts, and to Berni Dymet for his programme. 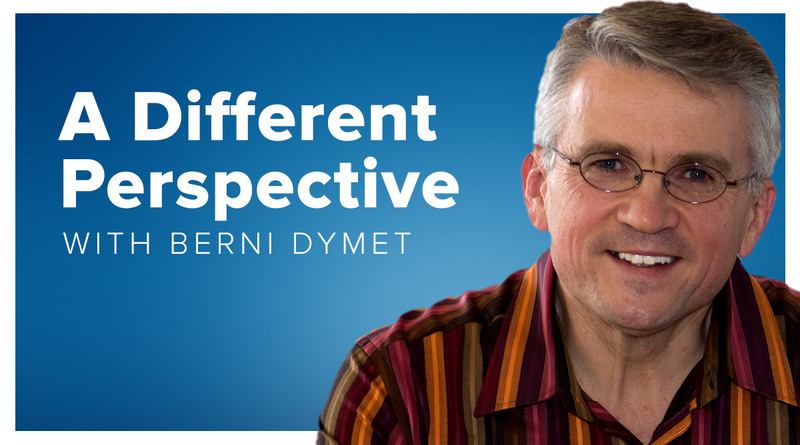 It's great to listen to and I always find it challenging, and insightful." "I'd just like to say that I really enjoy your radio programme. I can feel the passion for Christ in your voice and the way you communicate your message always touches me. It gives me great encouragement, thank you".